The author of India: From Midnight to the Millennium provides a close-up portrait of Jawaharlal Nehru, India's first prime minister, the influential politician who led his newly independent nation from colonialism into the modern world, and his lasting legacy in terms of India's history and world. An elected member of Parliament, former minister of state for external affairs and human resource development and former Under - Secretary- general of the United Nations, Shashi Tharoor is the prize- winning, author of fourteen books, both fiction and non- fiction. A widely published critic, commentator and columnist, he served the United Nations during a twenty - nine- year career in refugee work and peacekeeping, at the Secretary - General's office and heading communications and public information. In 2006 he was India's candidate to succeed Kofi Annan as UN Secretary - General, and emerged a strong second out of seven contenders. He has won India's highest honour for overseas Indians, the Pravasi Bharatiya Samman, and numerous literary awards, including a Commonwealth Writers' Prize. 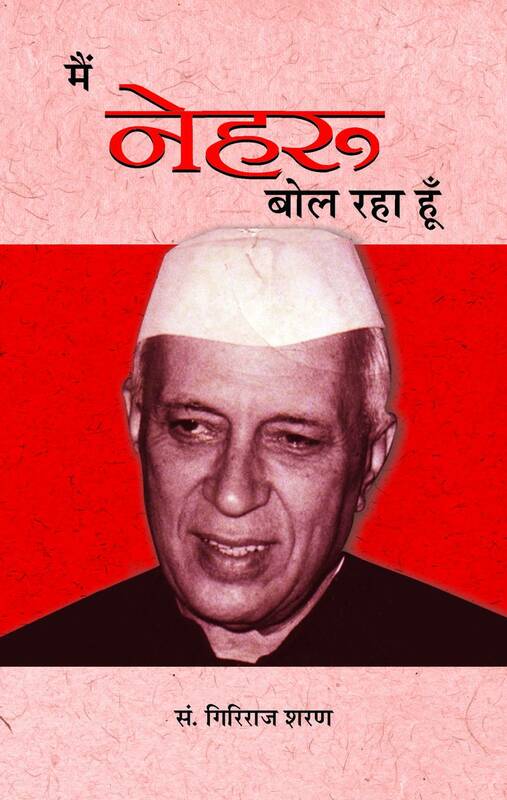 There are a lot of things to know about Nehru, the first Prime Minister of India and father of Indira Gandhi. 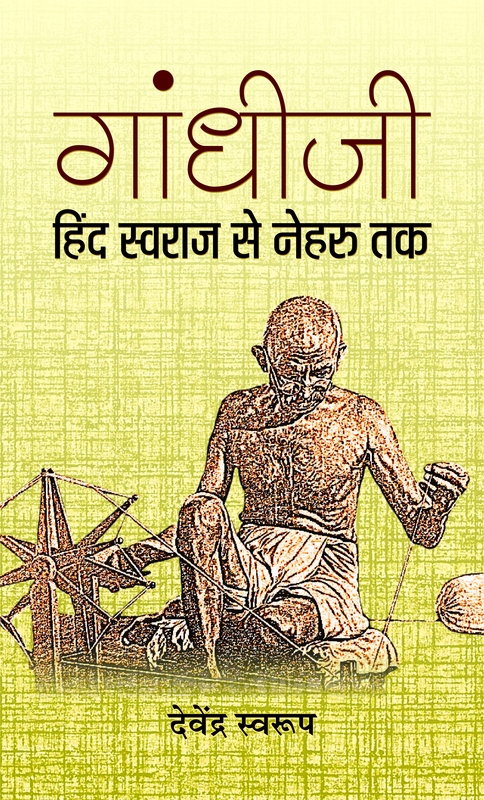 The book covers all the aspects of Nehru’s intellectual and political life including his close relationship with Mahatma Gandhi, his English education, and the years of periodic and sometimes prolonged imprisonment. 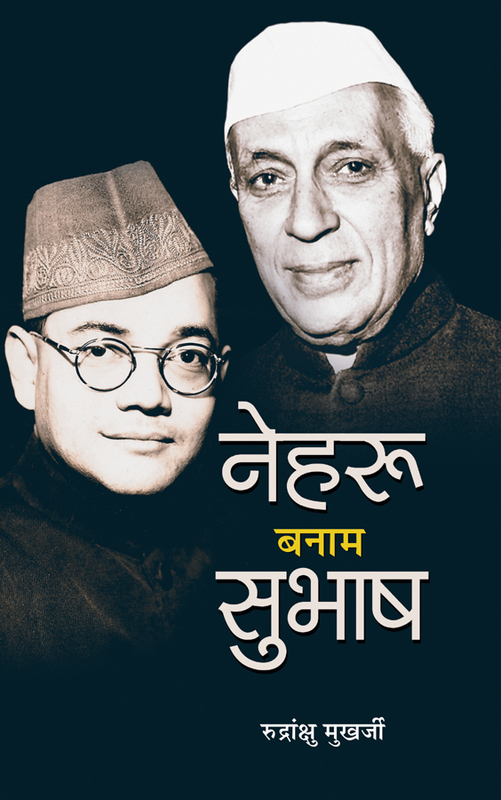 The book describes Nehru’s rise to the presidency of India’s National Congress, revealing how his radical ideas and fearless leadership of Congress’s left wing soon won him the martyrdom of long years behind British bars for conducting civil disobedience campaigns. After his release in 1945, Nehru met Lord Mountbatten, with whom he was destined to negotiate the independence and partition of British India into the nation states of India and Pakistan in 1947. ????? ???????? ????? ???? ?? ?????????? ?????? ??? ?????? ?????? ?????? ???? ?????? ??? ?? ?? ??? ?? ????? ?? ??? ???? ?? ????? ???????????? ???? ?????? ?????? ???? ?? ???????? ?? ??? ??? ???? ???? ??? ?? ?????? ?? ??????? ????? ???? ? ?, ????? ?? ????? ?? ?????? ???? ????? ?????? ??? 1947 ??? ?? ???????? ???? ?? ????? ???????????? ???? ???????? ???? ?? ?????????? ?? ?????????????? ?????? ?? ????? ??? ????? ?????? ?? ???? ?????? ?? ???? ??? ?? ?????? ?? ????? ????????? ?? ??? ?? ???? ?? ??? ?????? ?? ????? ?? ??? ?, ?????? ??? ??? 500 ?? ???? ???????? ?? ????? ?, ?? ??????? ?? ?????? ?, ?????? ???????? ?? ??? ???????? ?? ????????? ????? ?? ??????? ???? ???? ????????? ?? ????? ???????? ?????? ??????? ??? ?? ????? ???????? ????? ?? ???? ??? ???? ?? ????? ???????????? ???? ???????? ?????? ???? ?????????? ?? ???????? ???? ?? ?????? ??? ?????? ?? ???????? ?????? ????? ? ?, ?????? ???? ??????? ????? ?? ???????? ?, ????? ?, ????????? ??? ???????? ???? ??? ??????? ??????????? ?? ???????? ???? ?????? ????? ?? ???? ?? ???? ?????? ????????? ???????? ?? ??????? ??? ???????????? ?? ?? ???? ???? ?? ????? ?????? ???? ?? ?? ????? ???? ?? ?? ??????? ?? ?? ???? ???? ???????? ????? ??? ???? ??????? ???? ??? ?? ??????? ????? ?? ??? ??? ???? ?? ?? ?????????? ?????? ?? ?????? ???? ???? ????? ???? ??? ?? ?? ????? ????? ??? ??? Pandit Jawaharlal Nehru—the First Prime Minister of Independent India—was the embodiment of spirit and ideals of democracy, socialism, secularism, nationalism, equality and social justice. Estimating the contemporary significance and historical relevance of Nehru will always remain a challenging task for the students of social sciences. 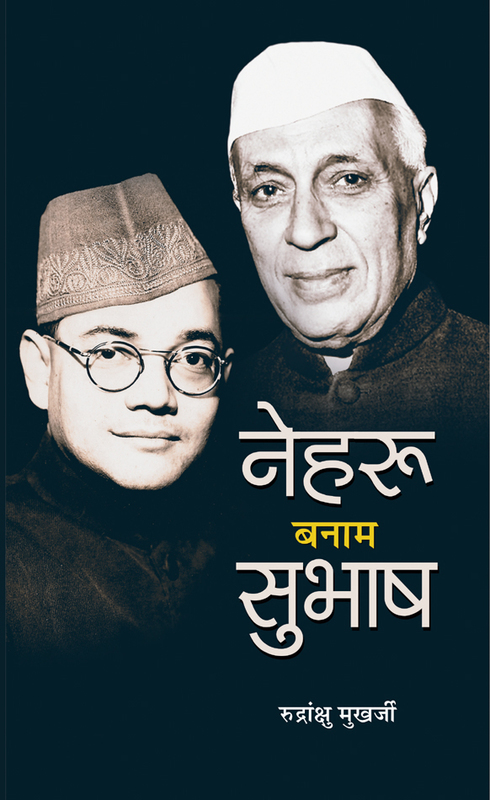 Nehru continues to remain a crucial link between the evolution of India’s contemporary nationalism and the transition towards a middle-range power among the countries of the modern world. 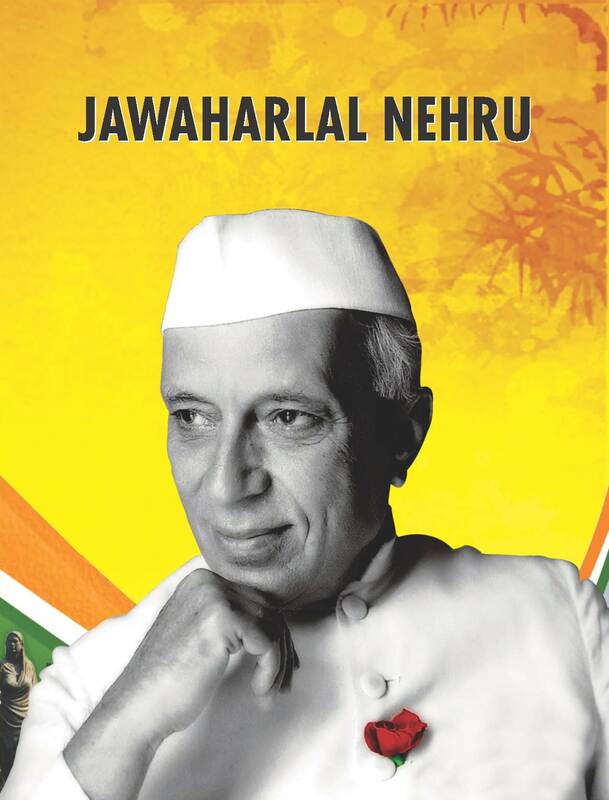 Along with other great stalwarts of freedom movement, Nehru was successful and practical in envisioning a modern India. Given the complex social, cultural, political and historical background of the Continent, this was a tremendous task. 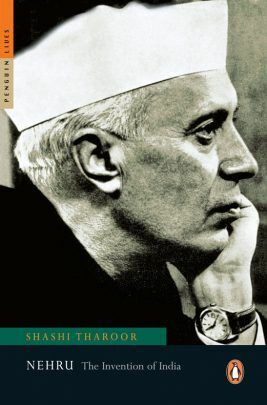 In the post-Independence scenario, Nehru was able to provide a strong foundation to the political system and clear directions to foreign and domestic policies. 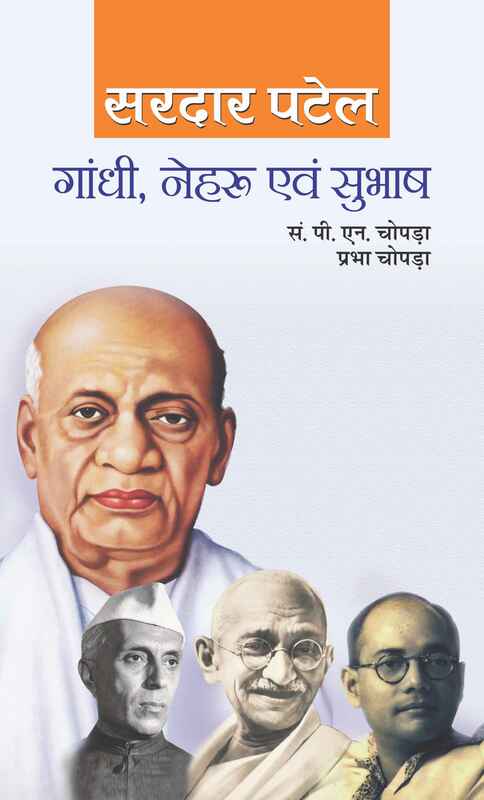 Despite the fast changing nature of the international system, Nehruvian perspectives are very relevant even today. This book contains 12 papers, authored by eminent scholars, which critically examine the policies pursued by Nehru in shaping modern India.